Caithness covers an area on the far North East of The Highlands, in contrast to most of the rest of the Highlands Caithness is largely flat and made up of rolling farmland and moors. On the north and east the area is fringed by dramatic coastal scenery, and to the south and west the area is bordered by Sutherland. 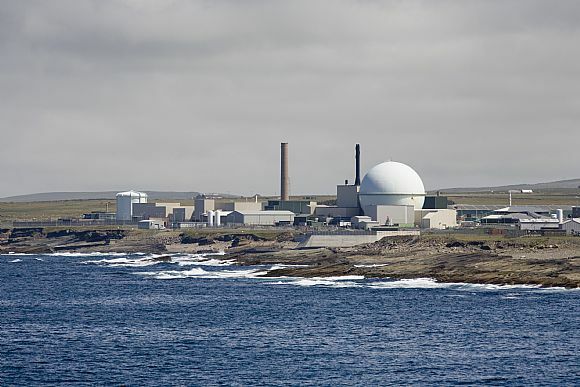 Caithness has a population of around 24,000 people spread in a number of villages and towns. 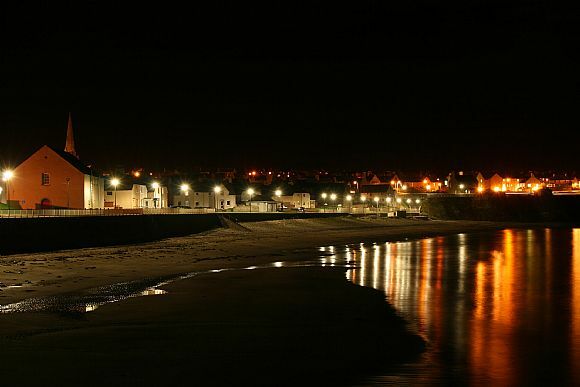 The most significant towns in Caithness are Thurso on the north coast with a population of around 8,000, and Wick on the east coast with a population of over 7,000. Other smaller settlements include Castletown, Halkirk, Reay and the famous John O’ Groats. The A9 is the main road transport link for Caithness and runs north to Thurso and to the south via Inverness, while the A99 branches off to Wick. It’s around a 5 hour drive to Edinburgh or Glasgow from Wick or Thurso, around 2 hours to Inverness. Inverness airport is a little over 2 hours drive from Wick or Thurso, there is also an airport at Wick which offers international and UK flights. Caithness is also served by rail links with several stations in the area including Thurso and Wick. 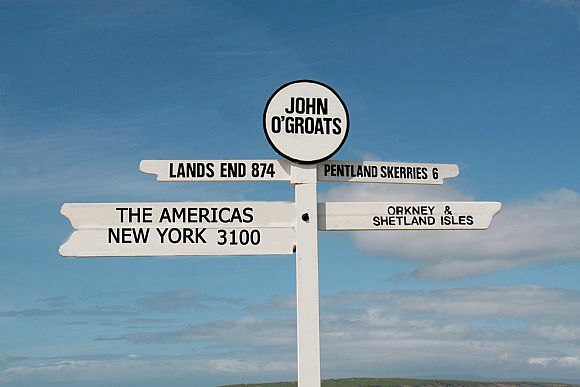 There are also regular ferry links from Scrabster and Gills Bay on the north coast to Stromness in Orkney. 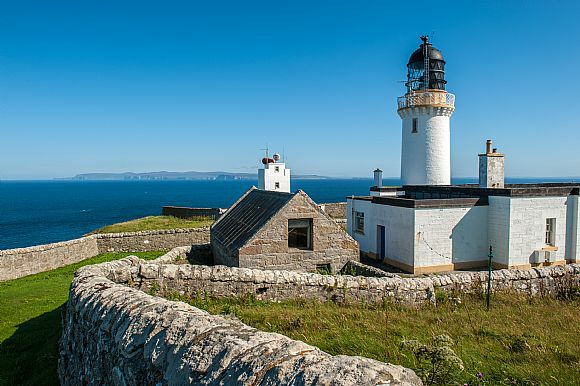 Although the landscape of Caithness is less dramatic than the mountains regions to the west it does boast some fantastic coastal scenery such as the impressive sea stacks at Duncansby Head, the coast is also home to important communities of sea birds and there are countless beaches and coastal walks to be explored. 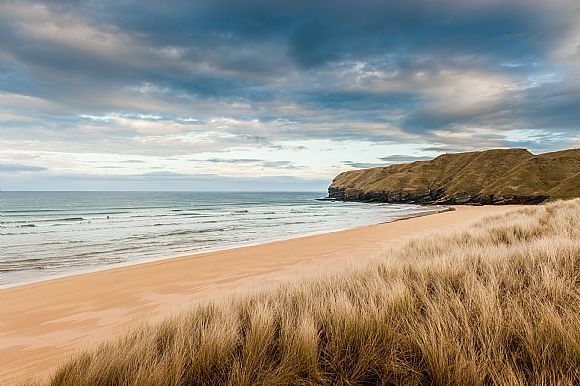 Adventure seekers can also try surfing at the unlikely location of Thurso, home to one of the best surf spots in the world. For those who prefer to stay dry there are a wide variety of attractions across the area that appeal to visitors and locals. 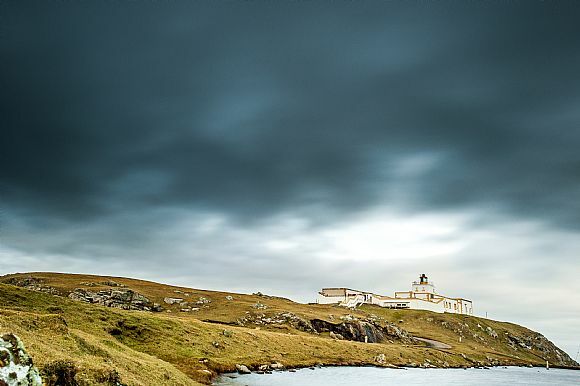 Examples include the spectacular ruins of Castle Sinclair Girnigoe, the interesting Caithness Horizons Museum in Thurso, or Old Pulteney Distillery Visitors Centre in Wick. Like much of the Highlands Caithness has an interesting and unique geology. The flat sandstone landscape of the area was formed by millions of years of sediment deposits when Caithness was at the bottom of a huge lake, about 370 millions years ago. The sandstone splits easily into flat slabs that make excellent building materials. Something the inhabitants have exploited since neolithic times. Caithness still carries the marks of this prehistoric occupations with many cairns and brochs still visible today. More recently the history of Caithness was linked with the norse peoples who gave the area its name. Many of the place names in the area are said to be of norse origin.